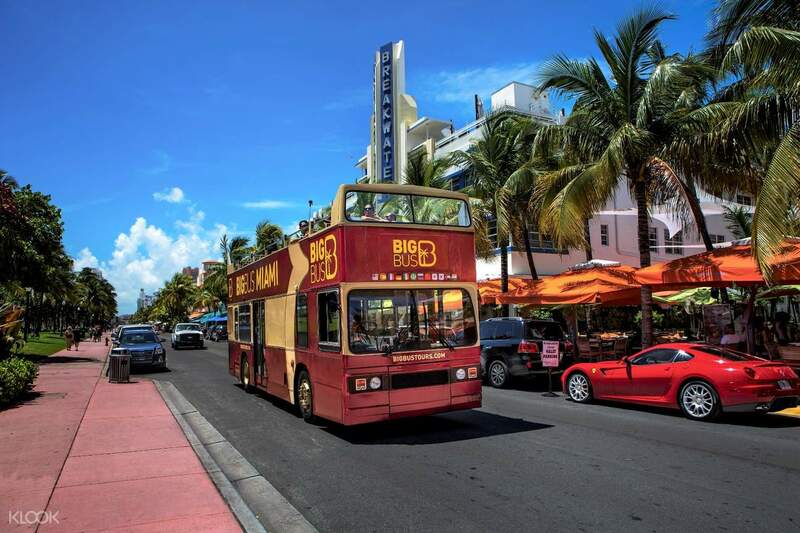 Little Havana, South Beach, and Coconut Grove—you've heard of these places before, and this Miami hop on hop off sightseeing tour will bring them closer to you. Miami especially famous for its pristine beaches. But more than that, it's also popular for its hip cultural scene and Art Deco buildings. It's a melting pot of culture, with top-rated dining and spas that will lure anyone with a taste for the finer things in life. In this tour, you can explore all the Magic City has to offer at your own pace. 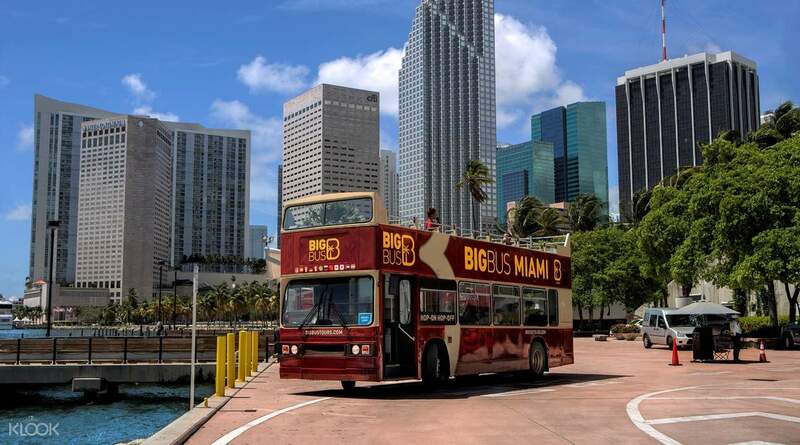 See your favorite attractions, or just stay inside the bus to enjoy the jaw dropping views of the city. Perhaps spend the day shopping and eating along the famous Coral Gables or Miracle Mile. Bring home treasures from Antique Row, a luxury shopping destination and a well kept secret among the locals. 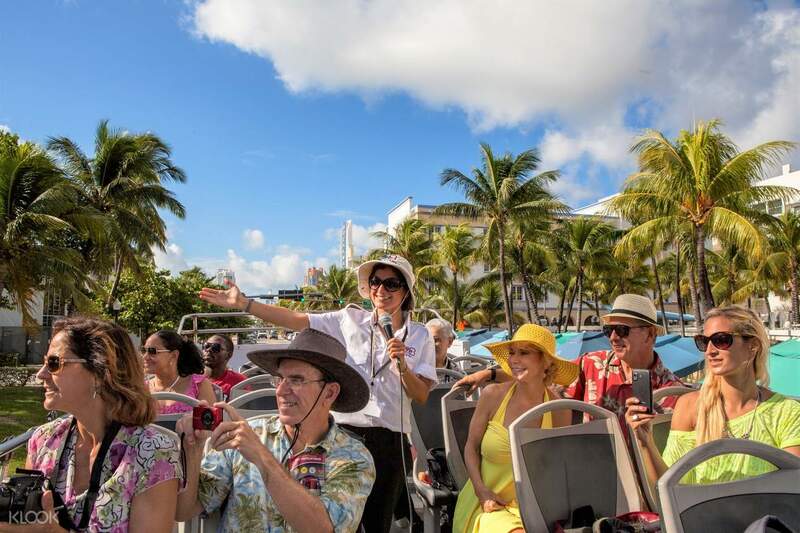 This hop on hop off tour is perfect for first time visitors in Miami.